In just three short years, Moscow-based LEONID & FRIENDS have blown the minds of legions of fans with their uncanny ability to capture the spirit, musicality and fire of American supergroup Chicago. Leonid Vorobyev’s goal was a studio project in dedication to Chicago under the motto “musicians for musicians”. Their first video went viral, but they really gained traction when Chicago itself published the video on its official website. 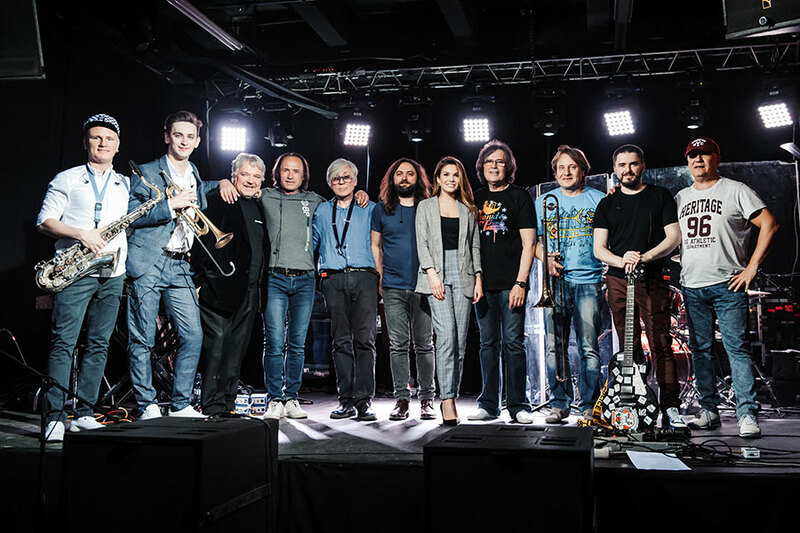 This incredible 11-piece tribute band has over 200,000+ followers across social media and has had an astonishing 30 million+ video views… without ever touring outside of Russia! The future is only looking up for Leonid & Friends. ShoWare™ ticketing System and hosting by VisionOne, Inc. Website design by Siphon Marketing.